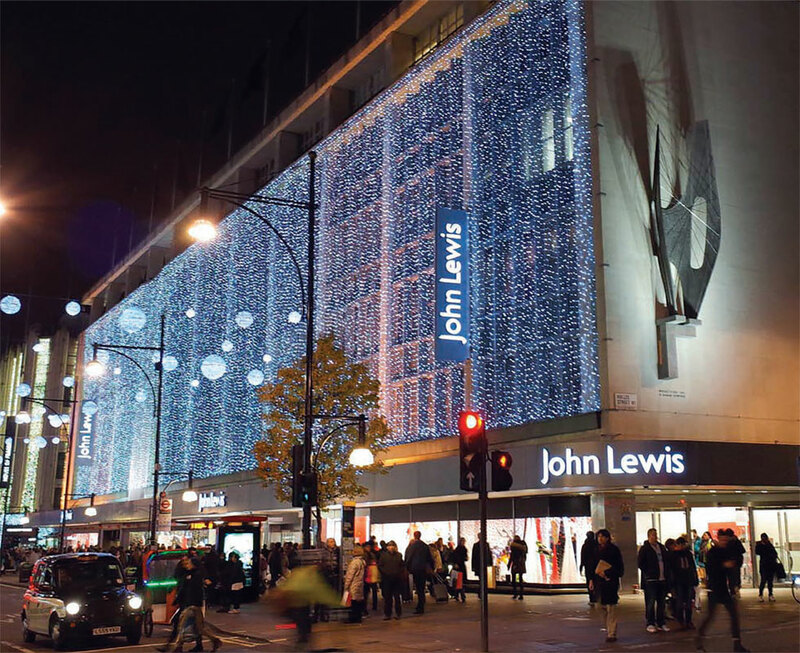 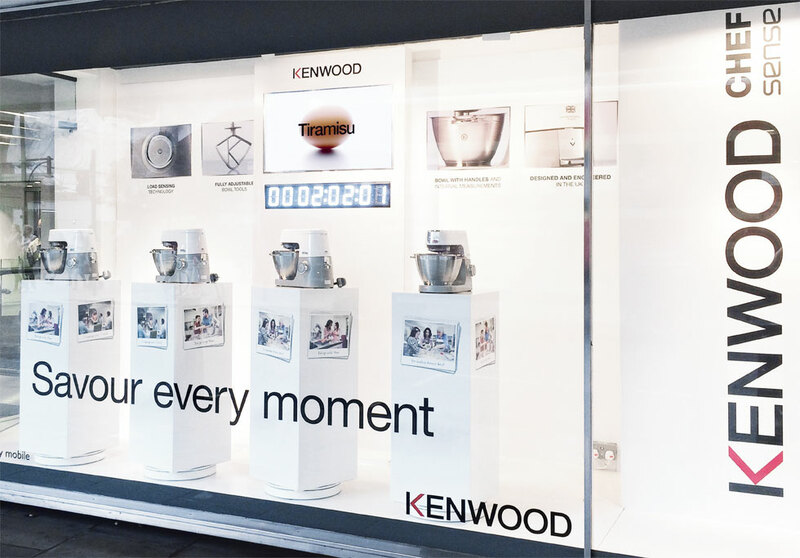 As part of Kenwood’s Chef Sense launch we designed and produced a window display for John Lewis, Oxford Street to debut their product to the market. 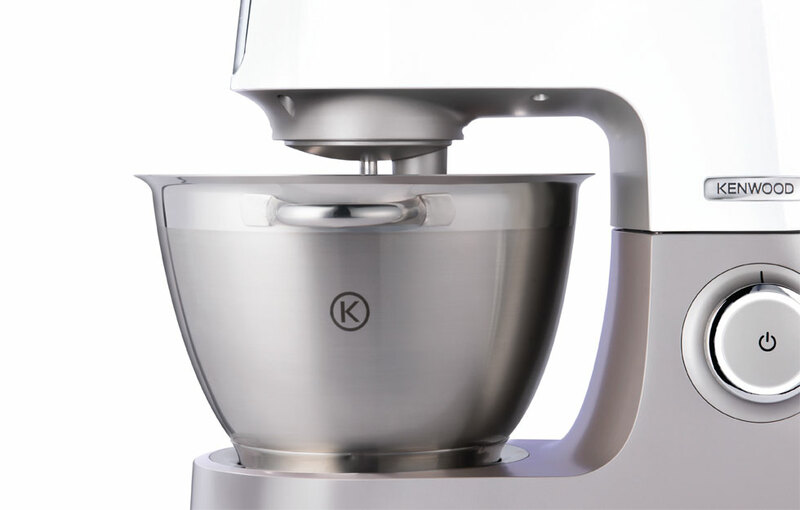 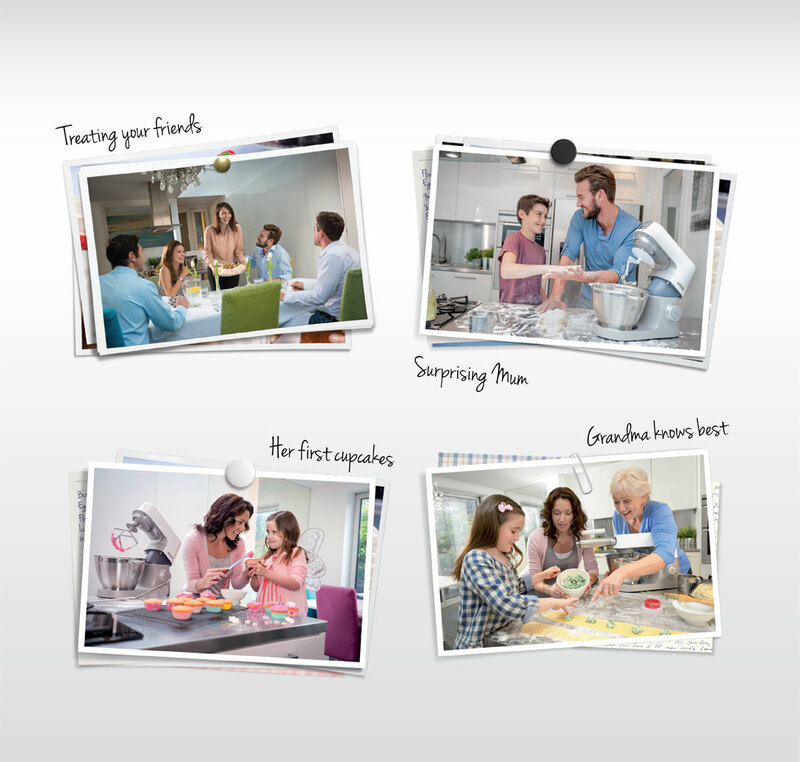 The Kenwood Kitchen Machine is an iconic product, so for the launch of their latest model we really wanted to turn heads. 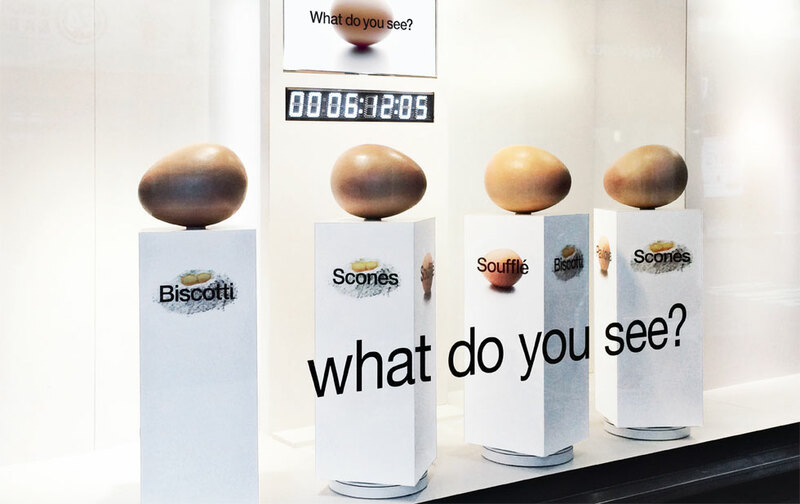 To generate as much buzz as possible, we created a teaser window to let thousands of shoppers know that something big was coming, ahead of the final reveal a few days later.